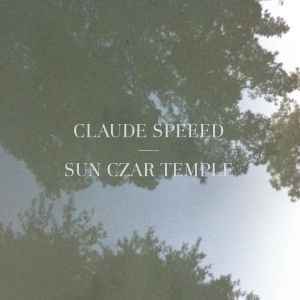 All tracks written, recorded and produced by Claude Speeed at Sunwheel II. Copyright control. ℗ 2015 Planet Mu Records Ltd.
© 2015 Planet Mu Records Ltd.